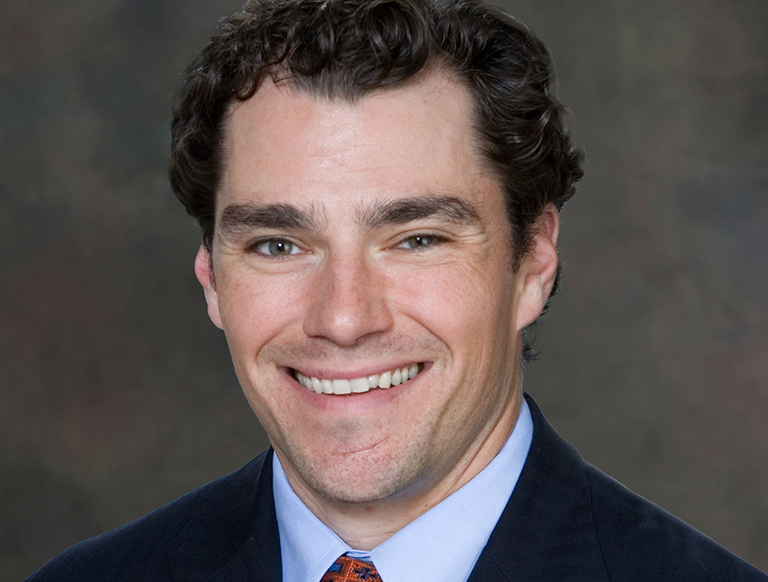 Grady Hamilton serves as a Managing Director and head of Trammell Crow Company’s Midwest Business Unit. He is responsible for the overall performance of the Business Unit, including identifying new development and investment opportunities throughout Chicago, Minneapolis and the Upper Midwest. Under Grady’s leadership, TCC’s Midwest Business Unit has completed and underway with more than $250MM in development, including 938 apartment units for High Street Residential, TCC's residential subsidiary, across six luxury market-rate projects, one speculative industrial building, and one value-add industrial acquisition. A 17-year veteran of the commercial real estate industry, Grady previously served as Vice President, General Manager of Opus North Corporation, where he oversaw the company’s development operations across all product types in Chicago. While with Opus North, Grady developed four Class A office buildings totaling more than 650,000 square feet, covering both speculative and build-to-suit projects. Among these projects, Grady completed several significant lease transactions to tenants such as Solo Cup Company (133,000 SF), DeVry, Inc. (175,000 SF), Dover Corporation (70,000 SF), Mead Johnson Nutrition (67,000 SF), and AIG (119,000 SF) and twice accepted NAIOP Chicago’s Suburban Office Development of The Year Award on behalf of Opus North Corporation.